CMS Garage Doors are proud to be an authorised Hormann Garage Door Installer in the Midlands. 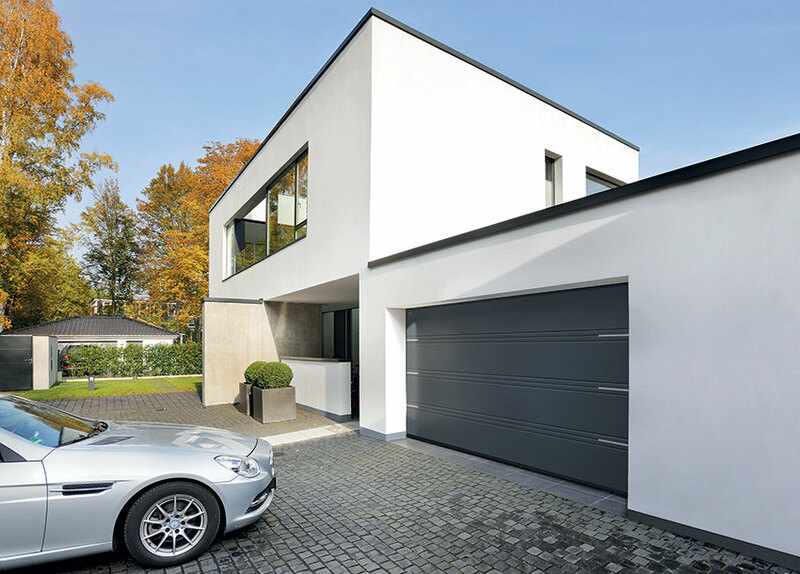 We offer a wide range of Hormann Garage doors including the award winning Hormann sectional and Series 2000 up and over range. All doors and operator components developed and manufactured by Hörmann are perfectly matched to each other and tested and certified by independent, recognised institutes to ensure your safety. They are manufactured in Germany according to the DIN ISO 9001 quality management system and meet the requirements of European standard 13241-1.